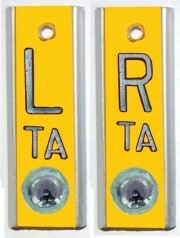 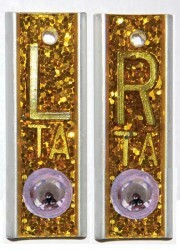 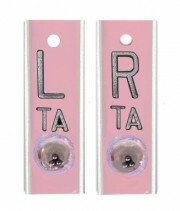 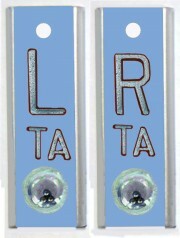 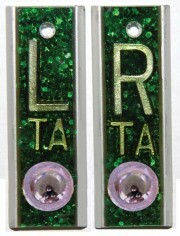 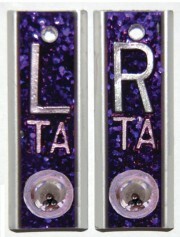 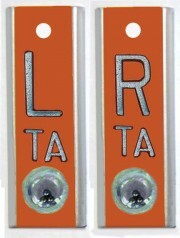 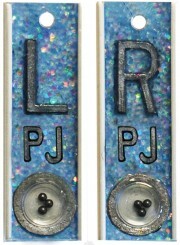 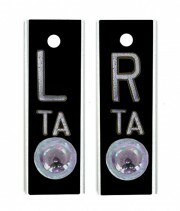 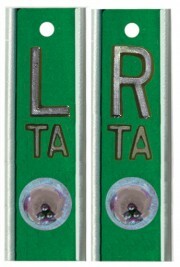 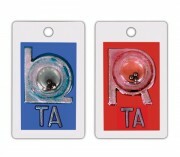 Position indicator markers help Radiologists verify erect or supine positioning. 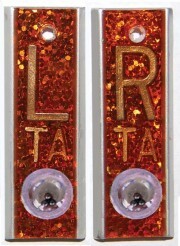 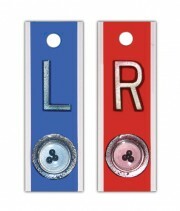 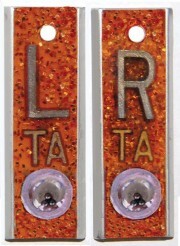 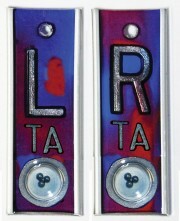 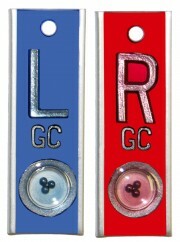 These markers are available in the typical Red for Right and Blue for left, or you can personalize them with unique colors. 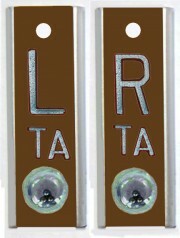 Available with and without initials.